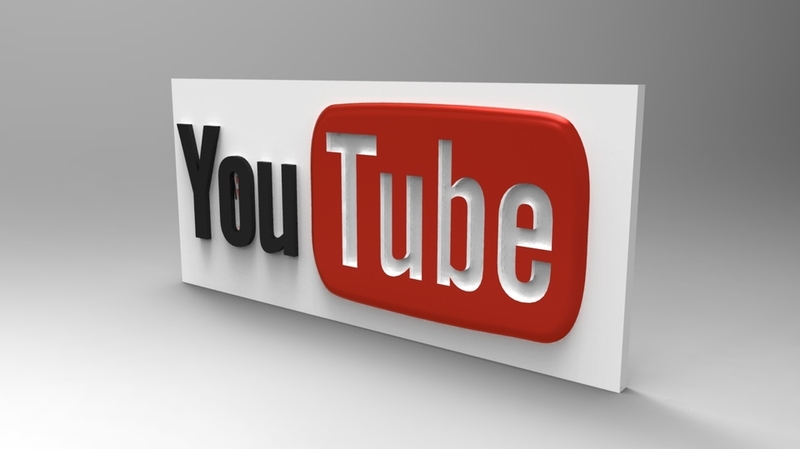 Before you can get live streaming running on your YouTube channel you need not less than 1000 Subscribers. Now, you get live streaming available without any requirements to be met. the channel should be verified and should not have faced any live stream restrictions in the last 90 days. The change has already started becoming effective, although /YouTube is yet to officially confirm it.